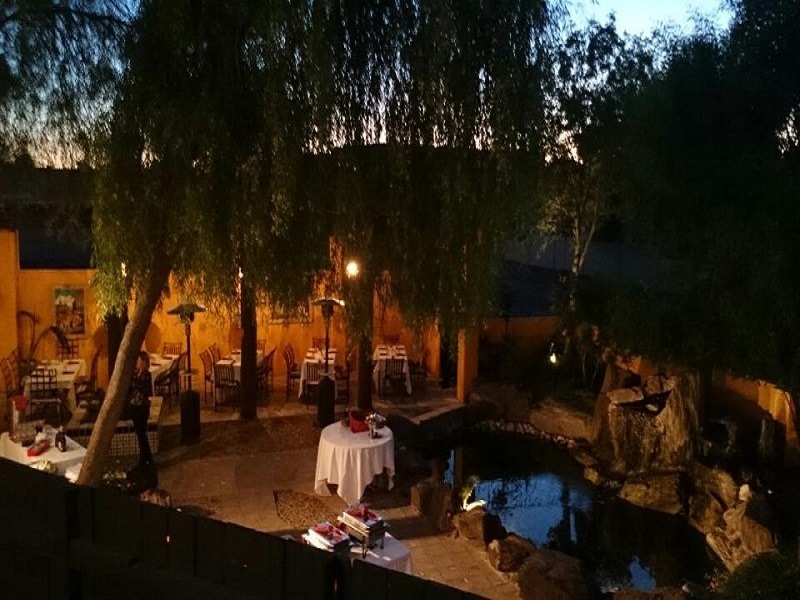 Capture the moment in our enchanted garden settings overlooking our waterfalls and picturesque ponds. El Encanto is the perfect spot for a romantic wedding, company party, or any celebration with family and friends. Our parties are professionally hosted and fun for everyone who attends. 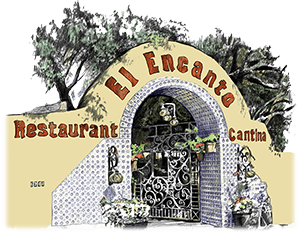 Featuring our delicious Mexican food, a party at El Encanto is enhanced by white linen tablecloths, colorful cloth napkins, candlelight, and a breathtaking atmosphere like no other. Make your next occasion an event to remember by contacting our Special Events Manager for more information. 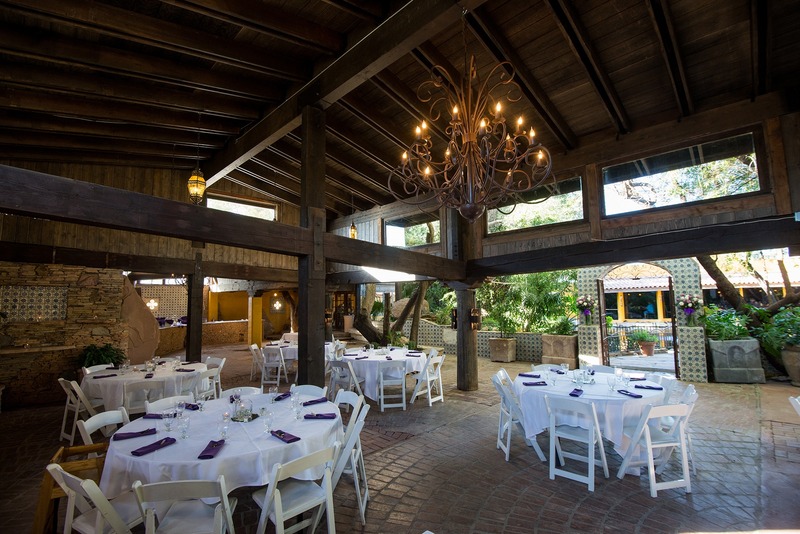 We want to make planning your special event at El Encanto easy and affordable. This is a brief guide to help you go through your event options. Over the next several pages you will find our food selections broken down and briefly described. We have appetizers, buffets, desserts, bar selections, etc. From our event set up and our full service buffet, to the champagne toast, we have it all. Of course, you may always add to your package and include any of our famous appetizers and desserts. You will also find our ALL Inclusive Packages. 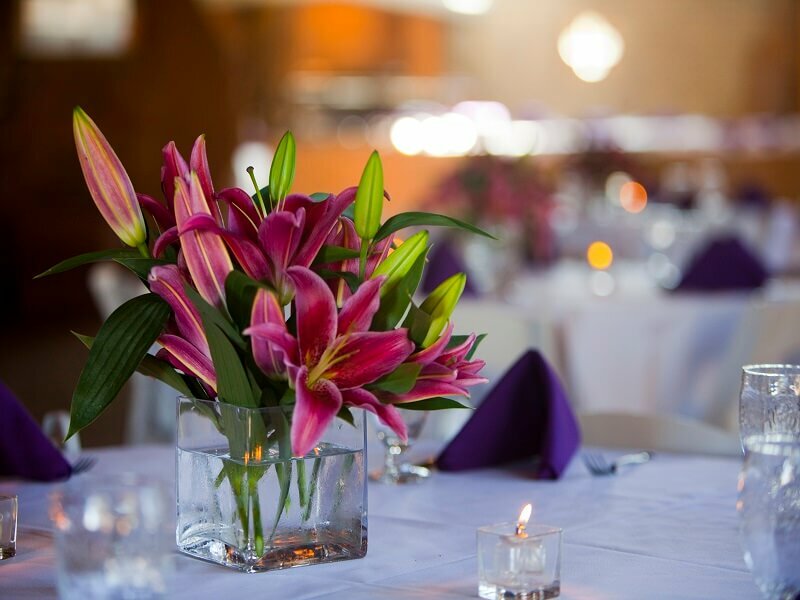 Designed with our guests in mind, they include all the features you need to make your event a fantastic one. 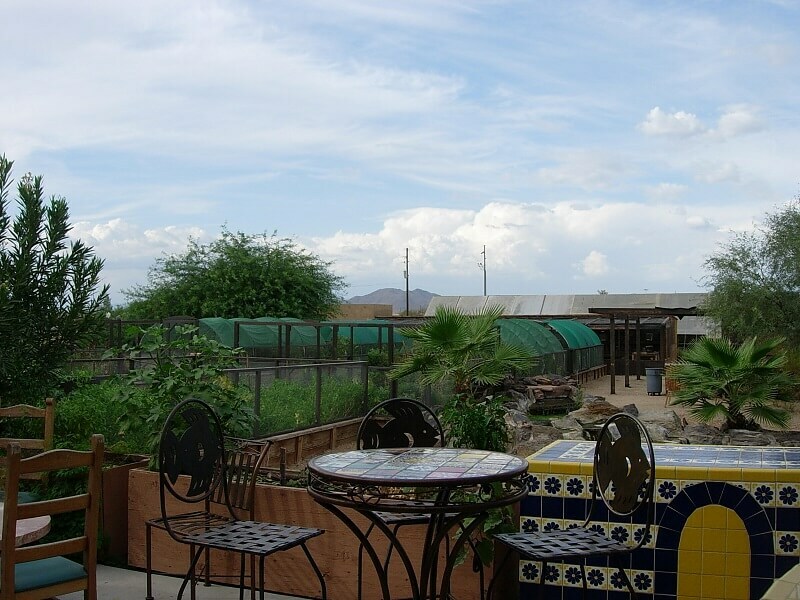 After you have read through the delicious menu choices you will find our “special notes.” These pages break down the cost of our facility and additional rental charges. We also have recommendations for photographers, florists, music, etc. to help make your event one to remember. We consider our beautiful outdoor settings not only unique but authentic in tradition and would love to host your special event. If you have never tasted our food or seen our beautiful restaurants we welcome you to visit and meet with our Event Coordinator. 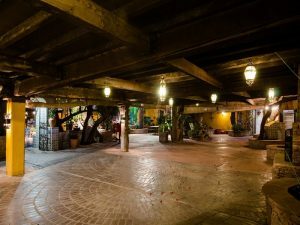 The original location is famous for its Old-World Mexican feel and is the perfect location for your wedding or event. 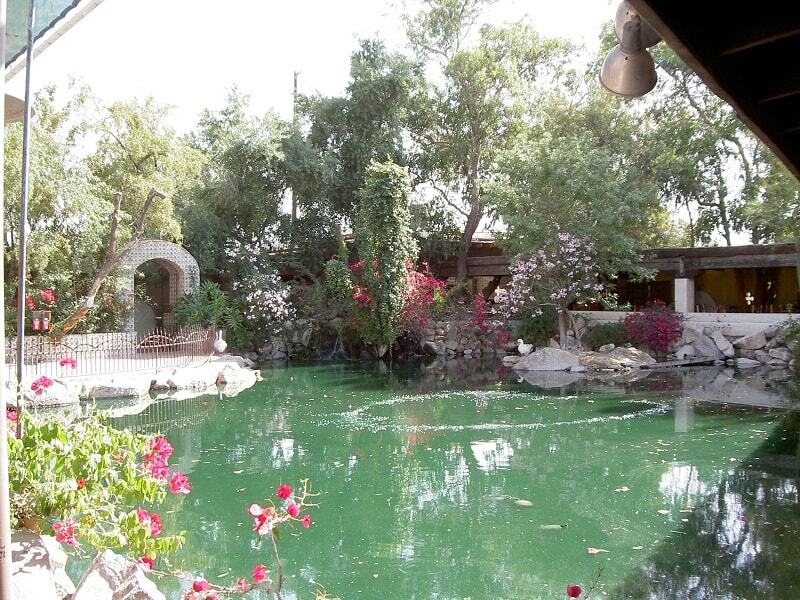 A picturesque pond, geese, ducks, gorgeous hundred year old trees and flowering foliage deliver the perfect ambiance. El Encanto Dos is a newer property, but still has Mexican Charm, including handcrafted details of Mexican inlaid tile, wrought iron, stuccoed archways and authentic artwork. The property includes a large patio overlooking a 2 acre garden, an indoor/outdoor bar and an Outdoor Street Taco Bar that may be rented for your occasion. 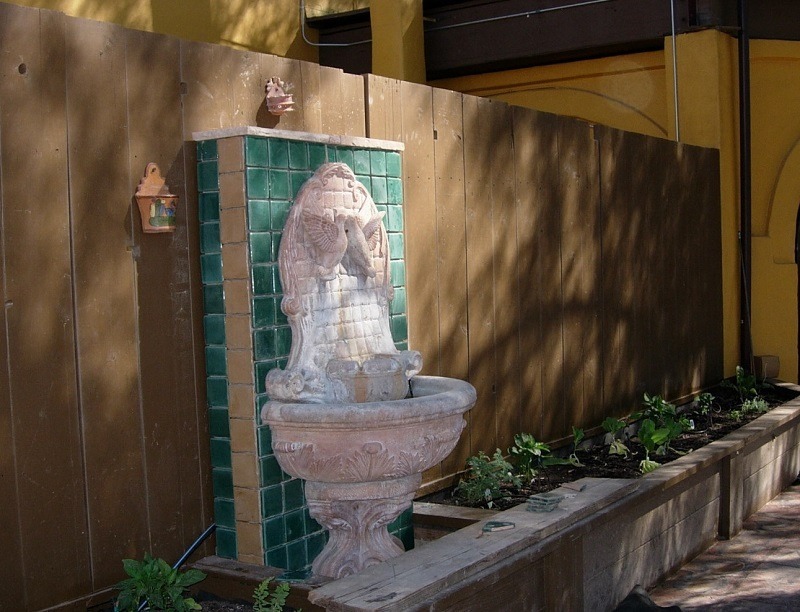 El Encanto de la Fuente (of the fountain) sits in the heart of Fountain Hills. 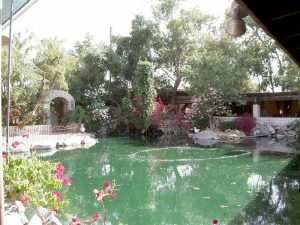 It has the same quaint charm of El Encanto and the patio has a beautiful garden setting, including a pond and waterfall.